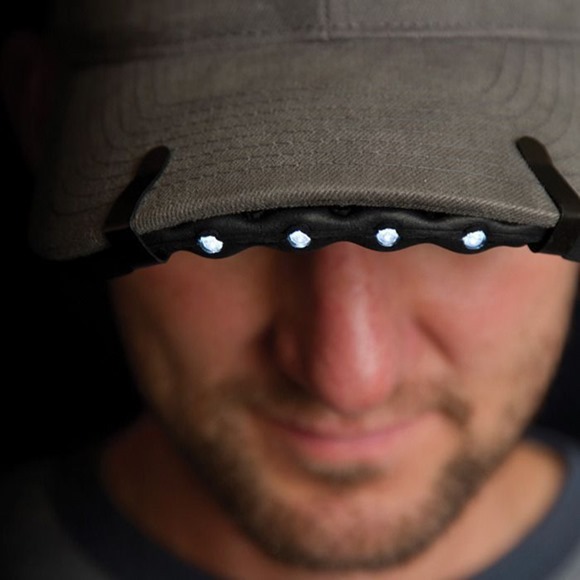 Flexible and lightweight, the Nite Ize BrimLit LED Hat Light is a convenient, hands-free light that clips easily and securely onto nearly any hat, cap, or visor brim. 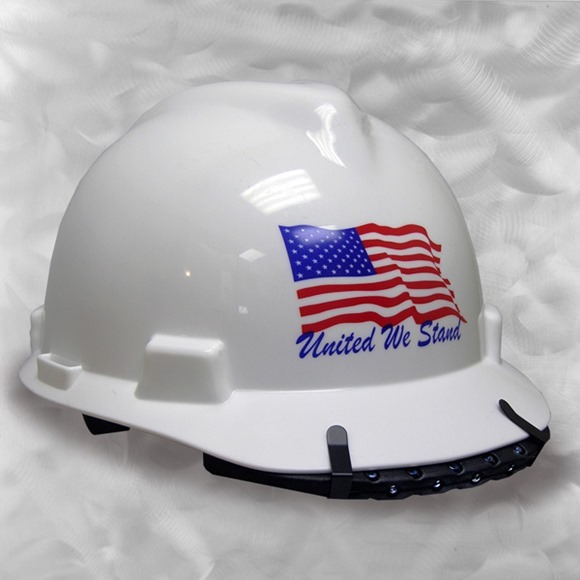 Formed from high-density EVA foam, the BrimLit slides underneath your hat’s brim and easily accommodates its shape. 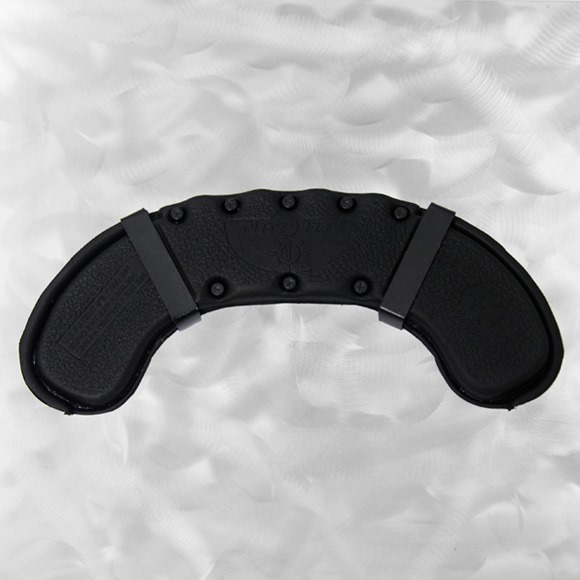 Its two spring-tension clips automatically adjust to the brim’s thickness, and a quick press of the button activates the BrimLit’s four LEDs – choose high mode for more directed light or low mode for glow. 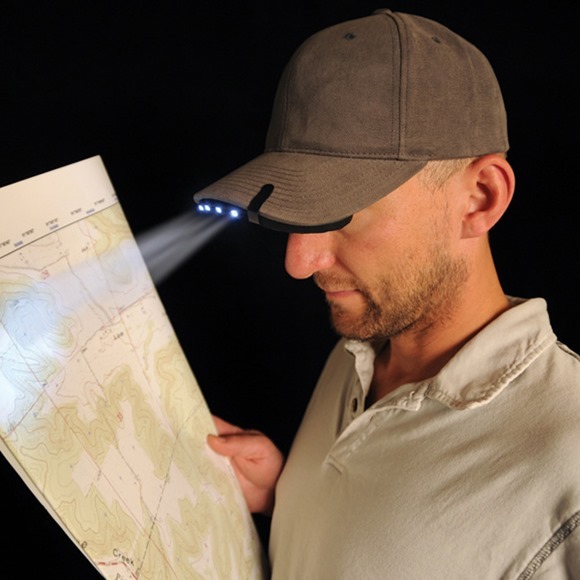 Perfect for illuminating outdoor nighttime/early morning tasks around the campsite, in garage, hunting or fishing while keeping your hands free, as well as hard-to-reach jobs under cabinets and in a tight crawl space. Powered by two replaceable lithium batteries.